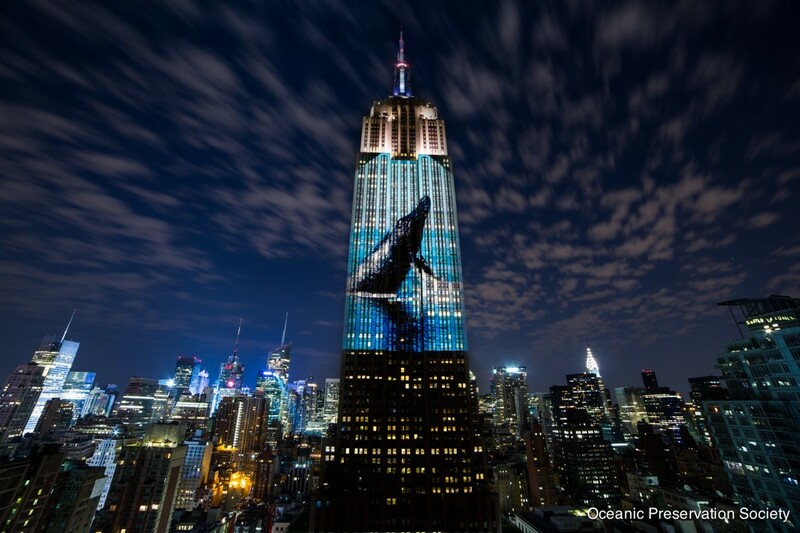 Racing Extinction - Jackson Wild: Nature. Media. Impact. 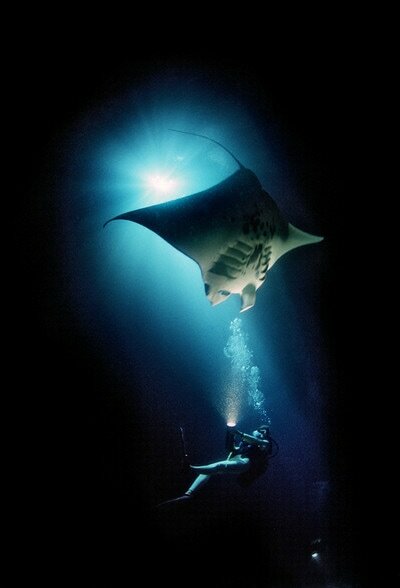 ​In the groundbreaking documentary Racing Extinction, director Louie Psihoyos and the group behind the Academy Award®-winning film The Cove, assembles a team of artists and activists on a new undercover operation to expose the hidden world of endangered species and the race to protect them against mass extinction. Spanning the globe to infiltrate the world's most dangerous black markets and using high tech tactics to document the link between carbon emissions and species extinction, the documentary reveals stunning, never-before seen images that truly change the way we see the world. ​Make better seafood choices and help curb the drastic decline in fisheries. Educate yourself on your puchases. I've photographed 4 stories on extinction for National Geographic Magazine and wrote a book about the Mesozoic, the age of dinosaurs. But 10 years ago when I first heard about a current mass extinction upon us, the Anthopocene, I wanted to not only make a film that would create awareness of what I feel is the most important story in the world, but also inspire solutions that could help mitigate a planetary disaster. ● Describe some of the challenges faced while making this film? The largest cause of ocean acidification is CO2 from the burning of fossil fuels, but the gas is normally invisible to the human eye. Working with a company that manufactures infrared technology called FLIR, we helped develop the best high-definition camera that can visualize CO2. The camera has a special bandpass filter mounted inside with the sensor, which does away with the need to recalibrate in the field every few minutes—an improvement over previous technology. We mounted that camera stereoscopically next to a normal camera so we could switch between the hidden world of CO2 emissions—smokestacks, cars, trains, planes, weed whackers—and what our naked eye sees, so the audience could see how the greenhouse gas is created in nearly activity we do. ● How do you approach science storytelling? It's counterintuitive, but scientific studies show that people don't change behavior based on what they think but rather by what they feel. They then use science to prove what their emotions tell them. Knowing this, we try to open up people's emotions up first before showing the science. Some scientists believe that in the next 100 years we could lose half the species on the planet. However, that is just a statistic. We first tell the story of the Kauai O'o bird, where we hear only the male singing his half of a duet because he is the last of a species, singing for a female that will never come. 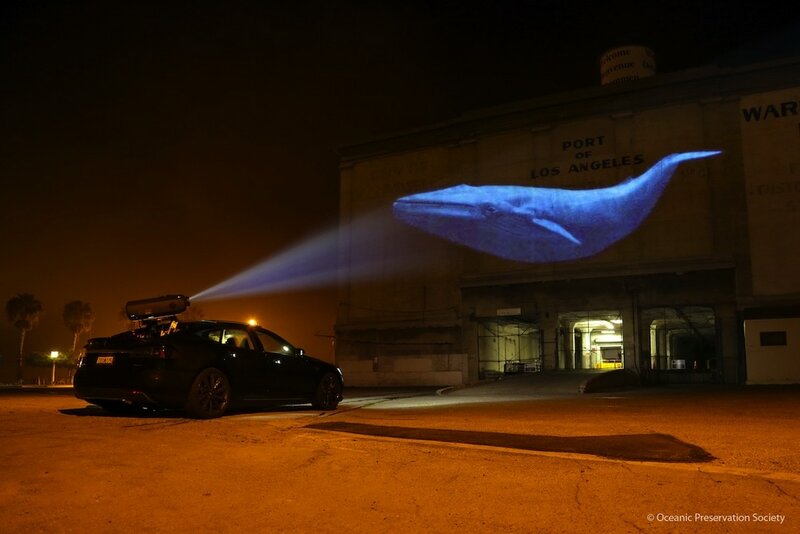 Racing Extinction was seen by 36 million people the first weekend it aired, but to create a tipping point you need about 10-16% of the population to have an unwavering belief before the majority is won over. I'd like the film to have a voice in winning over the rest of the population, and see a vast reduction of carbon dioxide production. The film's curriculum has been downloaded by over 44,000 teachers and used by more than an estimated 2 million students. They say that when you finish making a documentary you are only halfway there. 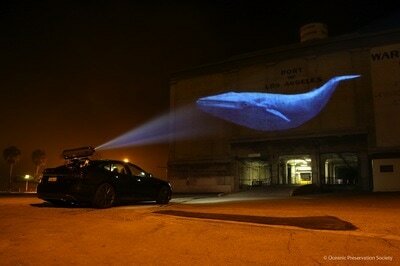 Our film ends with massive projection events centered around endangered species. We did them on the UN for the Secretary General Bon ki-Moon and on the Empire State Building, but now we have plans to take them global. We did an event for Pope Francis on the Vatican and we have plans for a dozen more on iconic buildings all over the world. ● What were some of the specific editing challenges you had to address? We wanted to make a scientific film that was both entertaining and informational, and had high production values so it would feel like a Hollywood film. We also did a lot of undercover work that is potentially very dangerous. Blending the various story elements with the science was a high wire act. ● What were the biggest influences on how you approached writing this project? 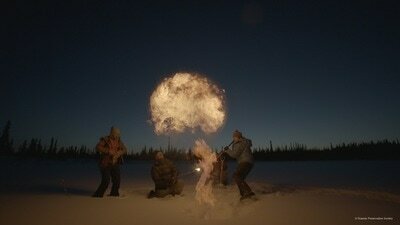 The film is a result of as a child watching too many James Bond movies and Jacques Cousteau specials. ● Were there any unexpected surprises or breakthroughs during this film investigation? The raising of animals for human consumption creates more greenhouse gases than all the direct emissions from the transportation sector. By far the most significant challenge of this edit was bringing together the many different topics of Louie's interest into one cohesive narrative. From day one, we knew what the film wasn't. 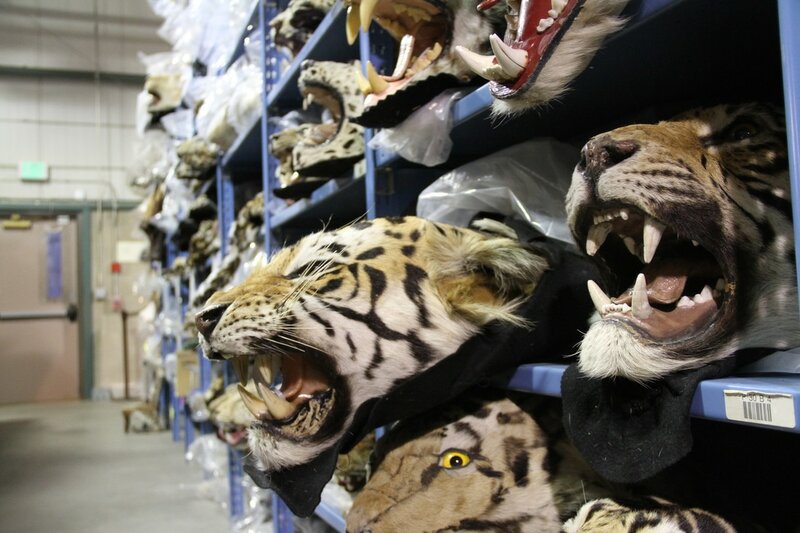 It wasn't a topical survey of the species extinction issue, it wasn't exactly an eco-thriller like the Cove (although there were elements of that) and it wasn't a traditional environmental issue film. It took us several months to come to the realization (even though it's blatantly obvious now) that what we had on our hands wasn't a linear narrative but a tapestry. The first challenge was to get each of the pieces right in length, tone, balance of exposition/information and heart. With over twelve hundred hours of footage there were a great many directions we could have gone with each scene so getting this right took a great deal of time. Then, as is the case with most tapestry formats, we had to assemble those pieces in such a way as to create the sense of structure. There was a lot riding on transitions and really nailing the balance of each scene. The most useful lesson was that we had to keep the intellectual and emotional sides of the film in perfect balance. If we neglected or overloaded either of them it started to fall apart. We recognized that the intellectual emotional nadir had to live in about the same place. That there was an intellectual and an emotional climax that occurred at different moments but had to be basically aligned for the whole thing to work.